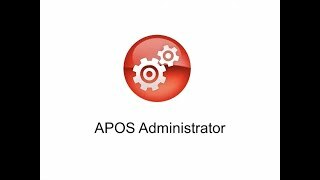 [APOS Administrator] was extremely easy to install and implement, and we were able to use it to save significant resource hours immediately… We are sure this product will help new resources quickly become adept at all of their day-to-day administrative tasks, to make ad hoc changes as required, and to take on new SAP BusinessObjects initiatives as they arise. Melbourne Water needed to simplify and automate administrative processes to ensure administrative resources would be able to handle ongoing tasks and new BI initiatives in a timely manner. Lets administrators rapidly execute system administration tasks, enabling them to do more in less time, and dramatically increasing administrative productivity. Manage the environment’s security structure in bulk and automate other large-scale system changes to enable agile change management. Lets administrators use bulk management to simplify workflows and reduce the potential for human error. Identify failures, correct issues in bulk and re-run schedules with changes in bulk to recover rapidly and meet service level agreements. Use Administrator’s agile object promotion capabilities to promote objects between environments, and its bulk management of objects, schedules, instances & security to replicate structures between environments. Use Administrator’s bulk operations, promotion, and security management features to maintain multi-tenancy structure and separation. Create reliability and trust through operational efficiencies, agility & flexibility. Use the APOS Administrator Object Manager module as an SAP BusinessObjects security management console for objects. 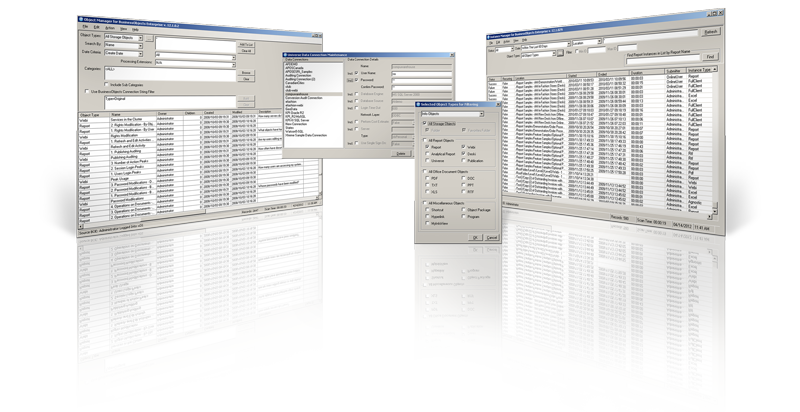 Enable rapid, high-volume object maintenance, management, and promotion. Whether you're executing on existing administration needs, managing or re-engineering administrative processes, establishing crisis management or disaster recovery procedures, or preparing for migration to a newer version of SAP BusinessObjects, the APOS Administrator solution set creates value through operational efficiencies, and timely platform management and administration, establishing trust through reliability.